Just like this year's NFL Draft, the 2018-19 free-agent class looks likely to be dominated by defensive players. But there are still some valuable offensive players, who will have a big-time impact on fantasy football, available in free agency. And where these players end up could have huge ramifications for next year's fantasy football season as well. Let's take a look at the top six fantasy football players available in NFL free agency. 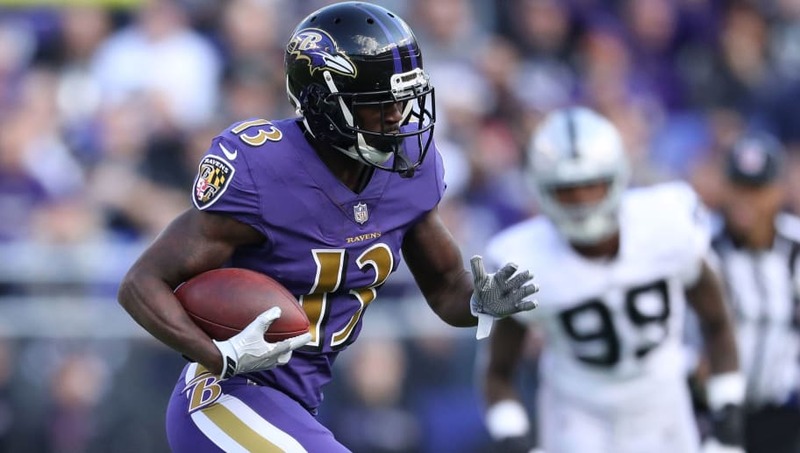 John Brown quietly strung together a quality fantasy season in 2018, posting multiple games with more than 115 receiving yards. His production dropped off once Lamar Jackson took over for Joe Flacco as the Baltimore Ravens starting QB, but that was likely due to Jackson's inexperience as a passer. Brown has big-play ability no matter where he signs and could be a high-end WR3 depending on his final destination. 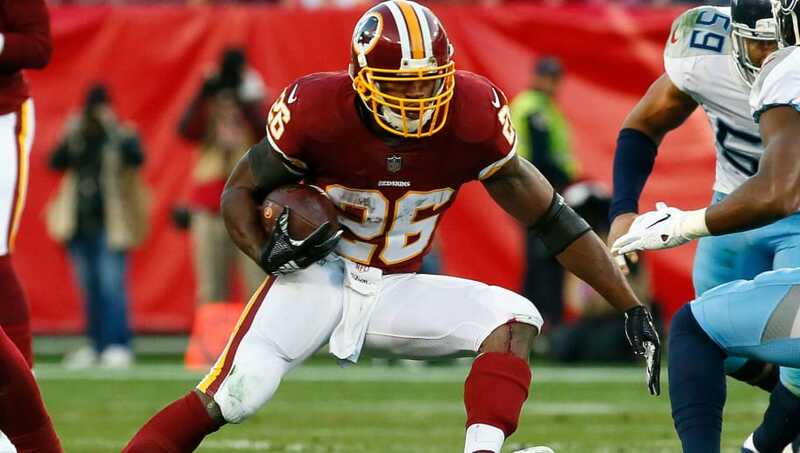 Adrian Peterson was surprisingly effective filling in for the injured Darius Guice in Washington this season. But with Guice on track to return, the soon-to-be Hall of Famers future with the Redskins looks murky, at best. Peterson was wildly inconsistent this season, but he still managed to tally more than 1,000 rushing yards to go along with seven touchdowns. Peterson's fantasy value is entirely dependent on his landing spot and workload next season, but the veteran running back proved he's still a valuable fantasy asset, if given the chance. Golden Tate was a fantasy monster with the Detroit Lions during the first four games of the 2018-19 season, amassing 389 receiving yards and three touchdowns. However, Tate struggled to produce once he was traded to the Philadelphia Eagles. 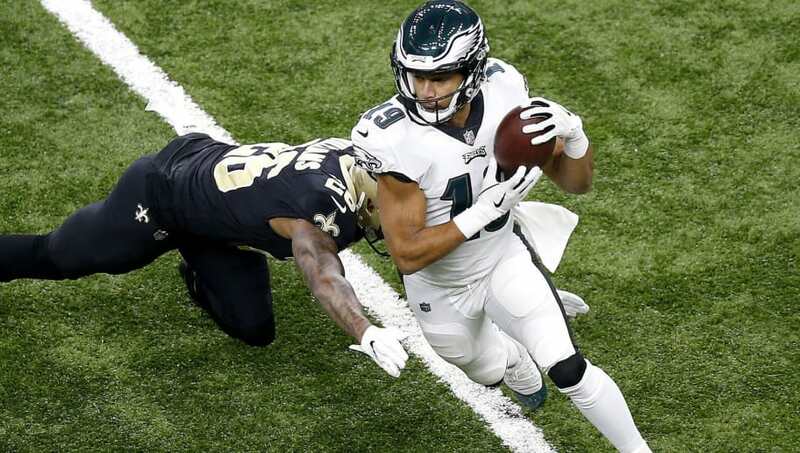 The Eagles appear unlikely to retain Tate and, if he's given a full offseason to familiarize himself with his new team, Tate will be an excellent bounce-back fantasy option next season. In the right situation, Tate can be a high-end WR2. Mark Ingram was pretty effective, after returning from a four-game suspension, amassing 815 total yards and seven touchdowns. 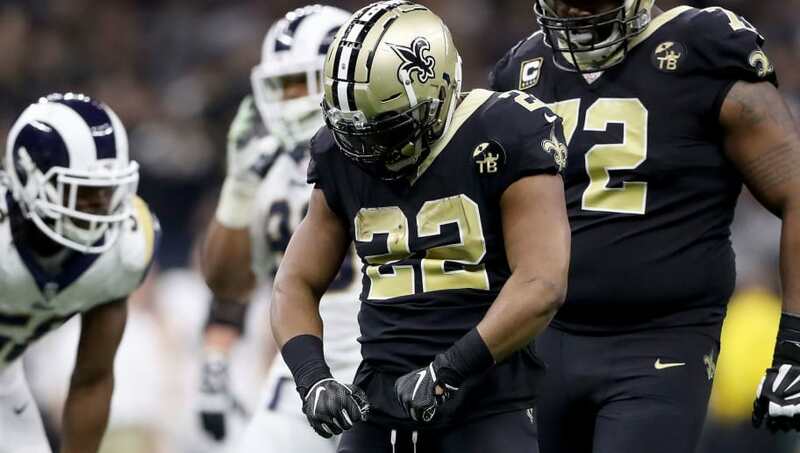 However, reports indicate that Ingram is planning to test the free-agent market this offseason, meaning he just might have played his last game in a New Orleans Saints' uniform. Ingram will turn 30 next season, and he might not be a feature back anymore, but Ingram has shined the past two seasons while splitting touches with All-Pro Alvin Kamara. Expect Ingram to be a reliable RB2 with RB1 upside depending on his workload. 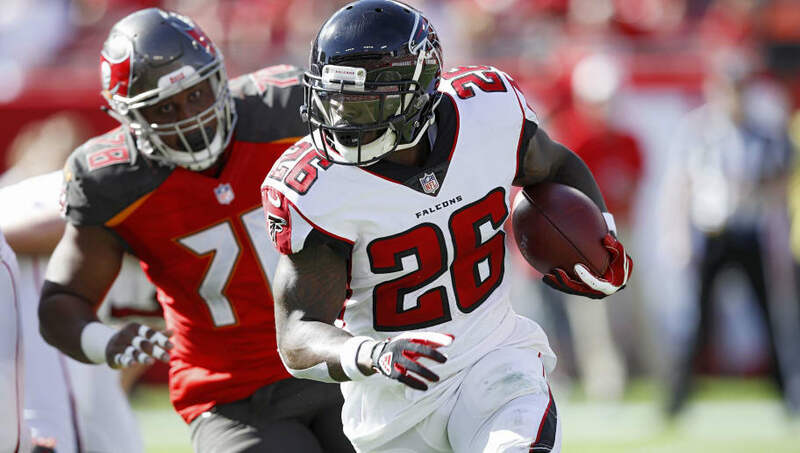 Tevin Coleman had an up-and-down year as the Atlanta Falcons' feature back after Devonta Freeman went down with a foot injury. Coleman is an electric athlete and flashed his tantalizing potential while tallying 1,076 total yards and nine total touchdowns on 4.8 yards per carry. However, there were quite a few games where Coleman completely disappeared this season. A lot of that is due to numerous injuries the Falcons sustained on the offensive line, but Coleman needs to be more consistent next season. If Coleman manages to find a big role on a team with a reliable offensive line, he could be an RB1 next season. 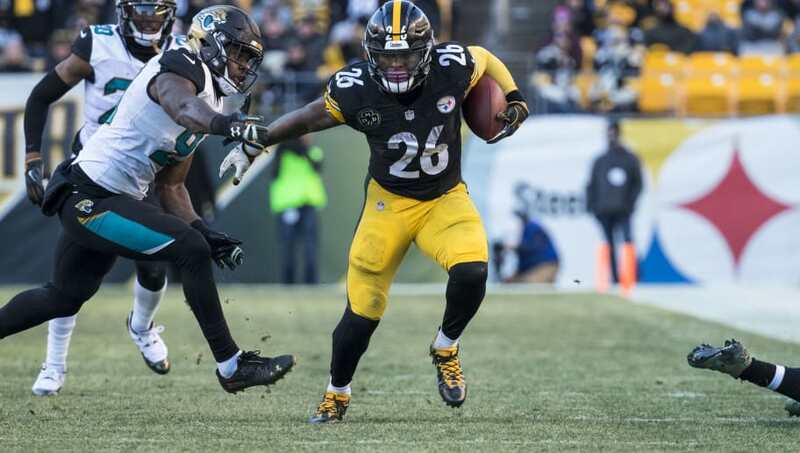 Le'Veon Bell didn't play a single snap during the 2018-19 season, and yet he's still the bonafide top free agent in this class. 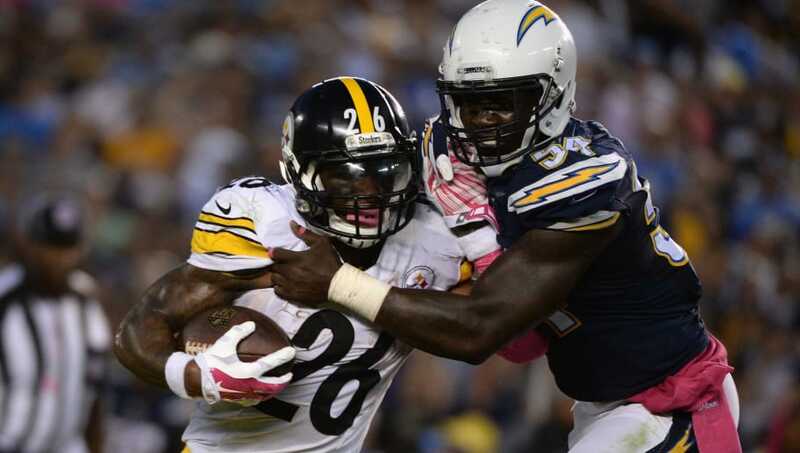 That should illustrate how ridiculously talented Bell is. Assuming Bell didn't lose a step during his year out of football, the former No. 1 fantasy draft pick will be an RB1 one again, no matter where he signs.